Round Rock, already considered by many of its residents to be a family-friendly town, is close to opening a new indoor sports complex that will offer mom, dad and kids even more opportunities for fun and recreation. The Round Rock Sports Center, scheduled to open in December, will feature six basketball courts and nine multipurpose rooms. 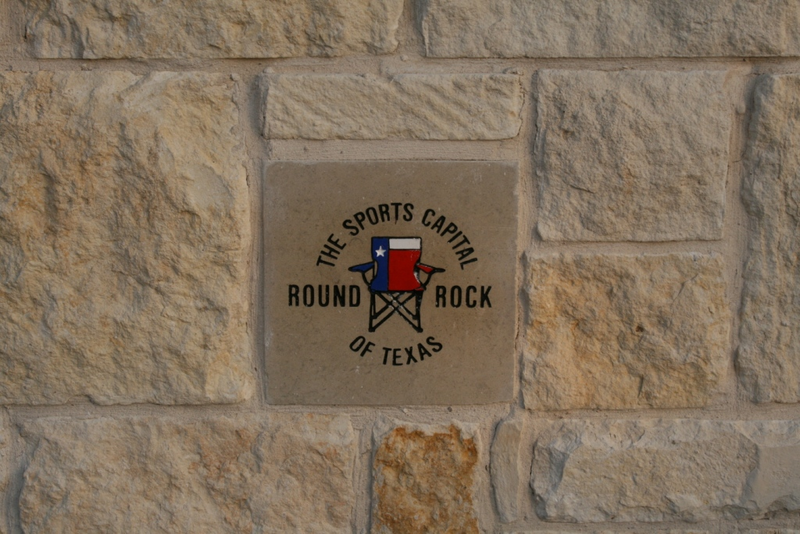 The center is expected to host volleyball and basketball tournaments put on by youth clubs, schools and other groups.“We will host tournaments and events of all kinds of indoor sports — from basketball and volleyball to fencing, martial arts, cheerleading, wrestling, badminton, and on and on,” said Nancy Yawn, director of the Round Rock Convention and Visitors Bureau. The new sports center will provide an indoor counterpart to Round Rock’s chief outdoor space for sports. The city’s Old Settlers Park is a 645-acre park system that offers space for disc golf, cricket, baseball, softball and soccer. The city that calls itself “The Sports Capital of Texas” is also home to the Round Rock Express minor-league baseball team, which thrills fans all summer long at Dell Diamond, where seats are filled, often to capacity, by area families eager to enjoy sports.The new sports center will enable residents young and old to “compete against the best competition in the nation,” said Yawn, as well as enjoy a “fit, recreational community lifestyle. “Round Rock has prided itself on being the family friendly city that we are,” said Yawn. The new sports center, Dell Diamond and Old Settlers (which also provides facilities for family barbecues and get-togethers) are just a few of the reasons families look for homes for sale in Round Rock. Others include the challenging careers mom and dad can enjoy at numerous area employers, including computer maker Dell, motor manufacturer TECO-Westinghouse and Cintas, a manufacturer of work apparel. Another manufacturer, ClearConnect, recently announced it was moving its corporate headquarters to Round Rock. “We wanted an area with good schools and a family-friendly environment for our employees, and Round Rock fit that description perfectly,” a spokesman explained. Employees of area businesses should have no trouble finding a place to live. A quick survey of area realty listings shows plenty of Round Rock houses for sale, ensuring new residents can enjoy a short drive to the new sports center and other family-friendly activities.